« Older: All set for Caye Caulker Miss Lobster Fest Pageant! The highly-anticipated International Costa Maya Festival® is adding to the excitement with the announcement of Miss Panama Maria Fernanda Jaspe. She is the third contestant set to grace the stage in under two months, vying for the title of Reina del La Costa Maya 2017-2018. 18 year-old Jaspe stands tall at 5’9”, with dark brown eyes and chocolate hair. She is currently a dentistry student, and her hobbies include modeling and dancing. Jaspe now joins Miss Guatemala Lesly Fernanda Flores Sagastume, and Miss Costa Rica Glennys Medina Segura, as they await the announcement of the remaining 2017 Reina de La Costa Maya® pageant contestants. The Pageant will take place on Thursday, August 3rd at the Honorable Louis Sylvester Sporting Area at 7PM. 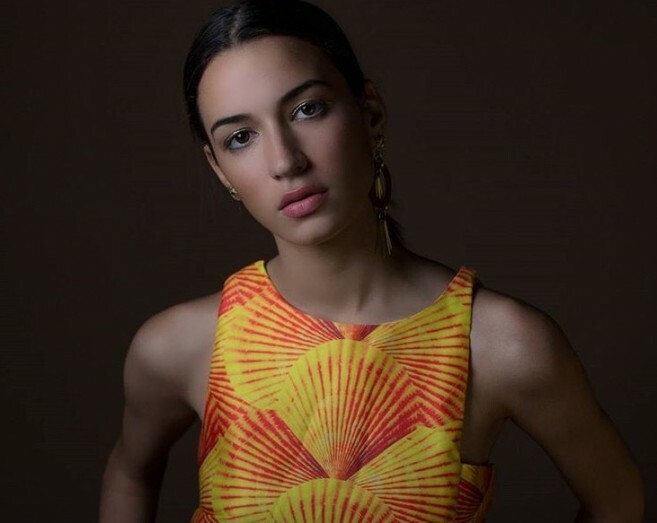 They will be joined onstage by Miss Belize, El Salvador, Honduras, Mexico, and Nicaragua in the pursuit to take the coveted crown currently held by Miss Costa Maya 2015 Gabriela Vanessa Salazar Valle. After the official opening ceremonies and presentation of the new ‘La Reina de La Costa Maya’, there will be a variety of cultural presentations on Friday, August 4th, which will be followed by the highly anticipated soca vibes of the undisputed Queen of Soca, Alison Hinds! 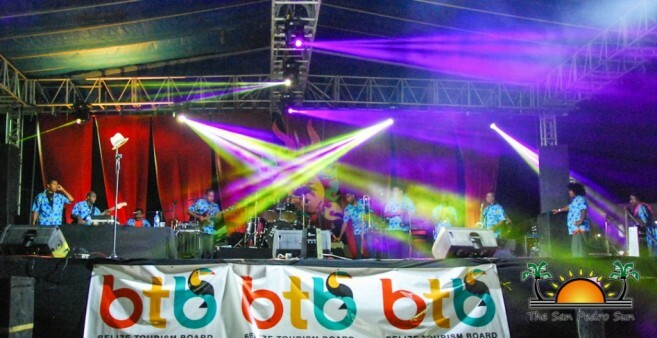 On Saturday, August 5th, the popular Colombian cumbia band, La Sonora Dinamita, will be playing on Costa Maya’s International Night, providing the gathering with their Latin-infused hits. The festival ends on Sunday, August 6th, where all festival attendees are encouraged to enjoy the beach, and participate in daytime festivities that businesses/sponsors will be hosting in honor of the weekend. Come out and support the 2015-2016 Miss Chiquitita Pageant!